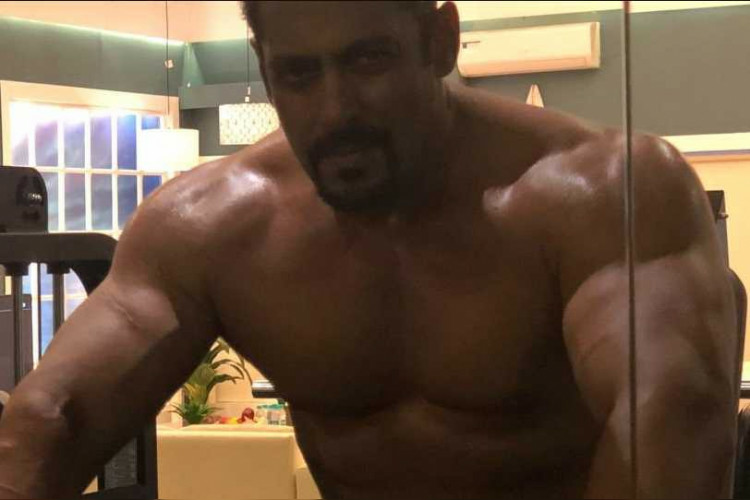 Successfully maintaining his physique even at the age of 52, Salman Khan other than hit films is also known for his body. To support Fit India movement, Salman Khan is launching is very own gym equipment range. He is already known for his brand Being Human. He has attained 100% manufacturing rights of fitness equipment company Jerai Fitness. With this, his aim is to tell people how important it is to be fit and healthy.